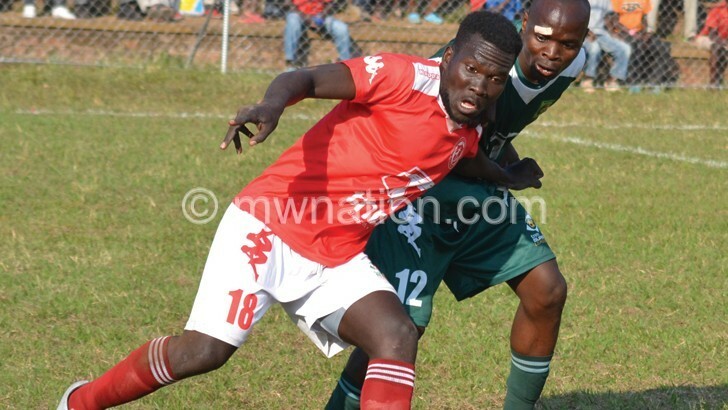 Super League leaders Nyasa Big Bullets and second-placed Silver Strikers face relegation-threatened Mafco FC and Dwangwa United respectively this afternoon. 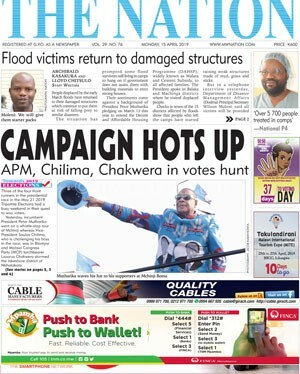 Fifteenth positioned Mafco travel to Blantyre bearing in mind that Kamuzu Stadium has become Bullets’ hunting ground. Both the weak and strong have found the going tough at the recently reopened stadium. Teams have huffed and puffed, suffocating slowly as if they have been locked in a gas chamber. Kamuzu Barracks, Mafco’s brothers in arms, succumbed to a 6-0 loss a fortnight ago. Karonga United also saw red. In his testimony, Mafco coach Tione Mhone concedes there is a Goliath standing in their way, but he was optimistic they will fight for a win. “It won’t be an easy match, but we have reached a point where we need points to survive. So, this game is crucial as any other game,” he said. The Malawi Defence Force (MDF) side has only won three of their 21 matches. They, in all aspects, seem destined to go down. Bullets win will take them to 52 points from 22 games and with that a significant step towards the title. The People’s Team manager James Chilapondwa said his side will treat the game with seriousness despite Mafco’s fall from grace. “Any team that is in relegation fight is always tough to face. We have lost points before due to laxity. We don’t want that to happen again,” he said. Silver, trailing Bullets by six points having played a game more, face Dwangwa at Chitowe ground in Nkhotakota. They are hoping to recover from their 2-1 loss to cross-city rivals Civil Sporting Club last Saturday. The Bankers assistant coach Peter Mgangira reckons they are facing a stern test in the usually hot Dwangwa. But he said if they are to recapture their title dreams, they must fight for all three points. “This is a crucial stage in the league where there are no easy games. We must stay focused and win our games then wait and see what happens in the games,” he said. Dwangwa team manager Dave Mwandira said his team still harbours hopes of surviving relegation while vowing that his battalion will tussle against Silver to the end. In other matches, Mzuzu University (Mzuni) FC host Azam Tigers at Mzuzu Stadium, table anchors Nchalo United visit Blue Eagles while Kamuzu Barracks take on Karonga United at the latter’s backyard.